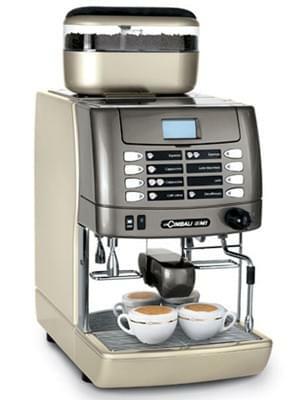 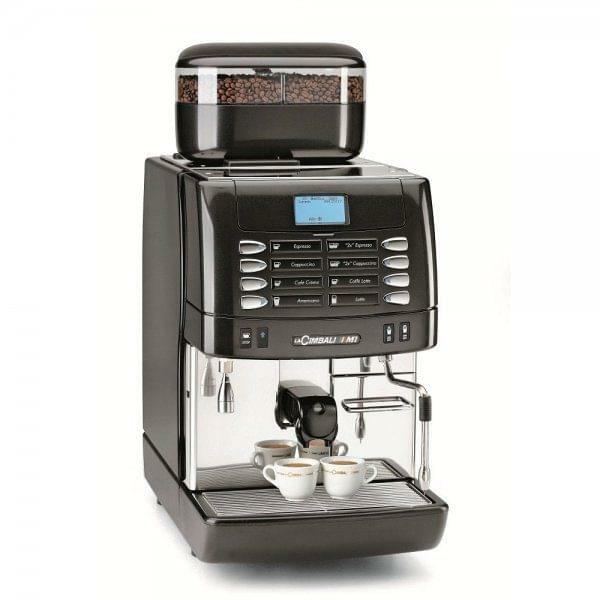 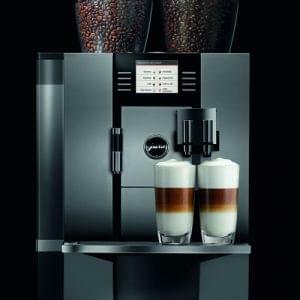 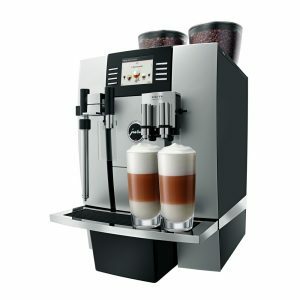 Compact super automatic espresso and cappuccino machine. 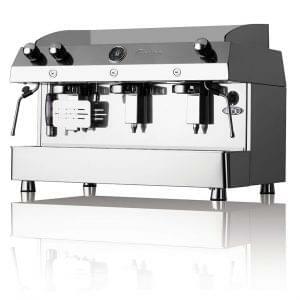 1 TURBOSTEAM for milk frothing and heating without manual intervention. 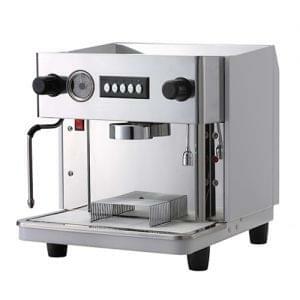 1 hot water wand (dosed delivery).